Are you looking for a Static caravan for sale in Kent? Look no further as we have the perfect holiday home for you! Here you have a large 3 bedroom caravan available to own on Allhallows caravan park, Kent. This top of the range static caravan is in immaculate condition, fully equipped and ready to use. 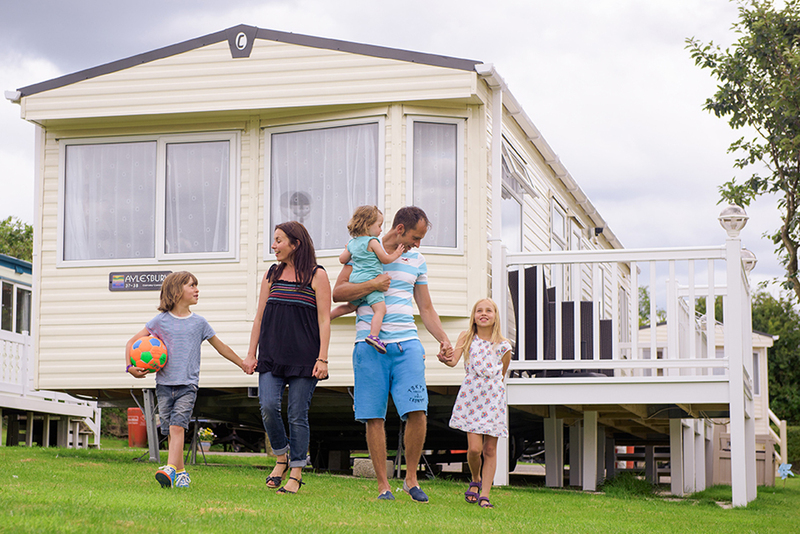 Kent is such a great place to own a static caravan being within close driving distance from major Town & Cities. This Swift Bordeaux static caravan is simply one of the best caravan models available which will be great for the whole family to enjoy. Haven would sell this particular caravan for much more. Save £££ by buying privately direct from the owner. This is a private sale and there is only 1.